Alicante is set in a beautiful bay and has a modern port. It also has a backdrop of mountains and tropical palm trees lining the roads. 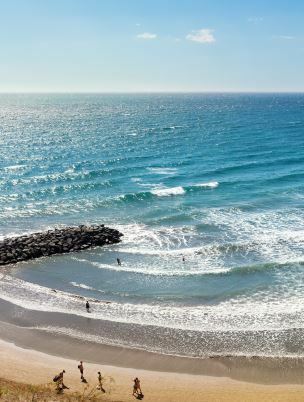 Whether you are looking for a short city break or a longer holiday: Alicante caters for both. Its pleasant climate, in combination with city culture and beach life, provides an all-round holiday with plenty of entertainment in the immediate vicinity. The city’s historical castles and monasteries, which are situated in the mountains and can be easily spotted from the boulevard, are still inhabited and can even be visited. The Rambla district in the city centre has several entertainment venues. 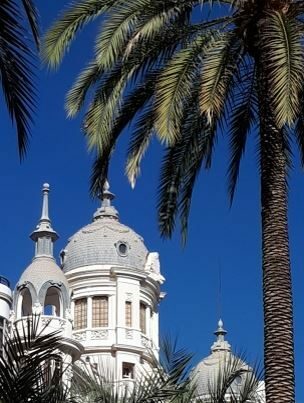 Alicante is a city that offers everything to help you relax and experience a real holiday feeling: beautiful squares, terraces, plenty of shopping opportunities and, of course, its natural location. 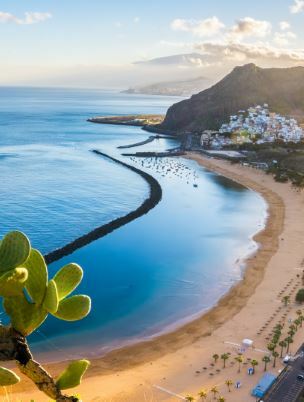 This location, right by the sea, makes it easy to combine a city trip with a day at the beach. Laat je inspireren door onze blog of boek meteen en vlieg met Ryanair naar het mooie Alicante en geniet van de mooie stranden en omgeving.